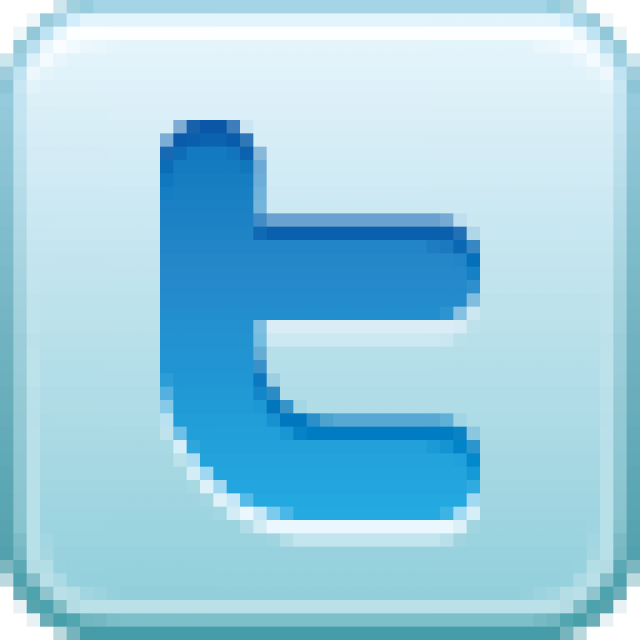 The Water Education Foundation has produced many special publications, conference proceedings and online slideshows. 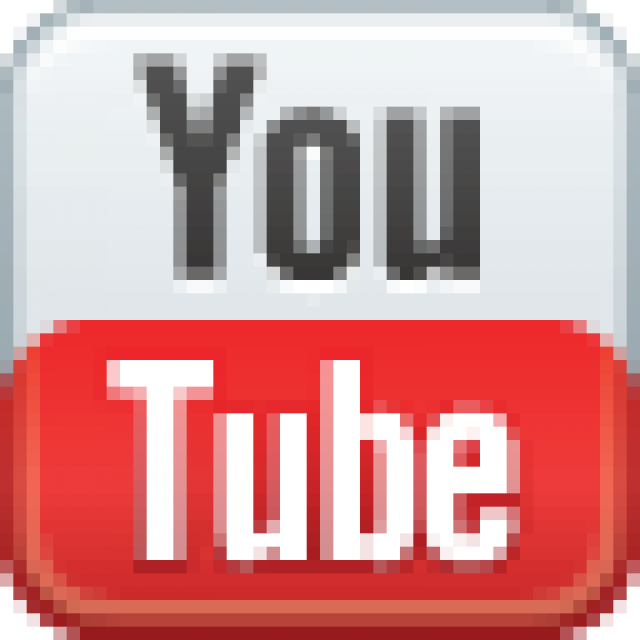 This valuable background information is available free to the public. As of October 2016, California had endured five years of drought, and the state has paid a price, with a high toll on the state’s rivers, reservoirs, groundwater and all the life water supports. Impacts have included water shortages and a decrease in water quality, which have impaired water systems and challenged agriculture, businesses and communities. California is no stranger to drought. When conditions become dry, water storage declines and water conservation mandates make news headlines; questions from the public often surface about what appear to be easy solutions to augment the state’s water supply. But the answers can be complicated and, in the end, there is no silver bullet to ensure a resilient water supply, especially during drought. We explore “frequently asked questions” often posed by the public and provide answers below. Simply click on the question for the answer to appear. 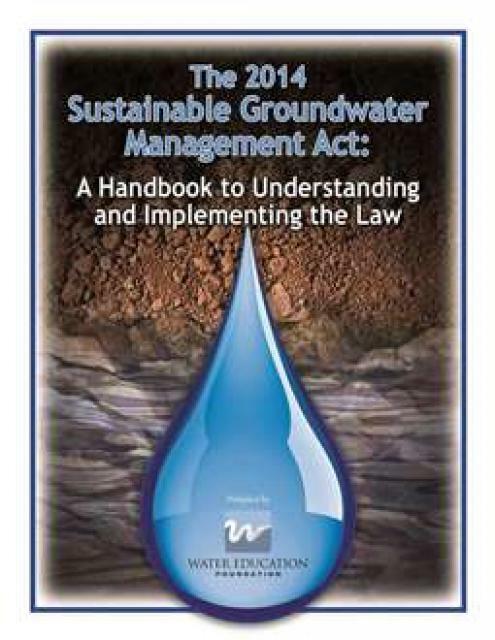 This handbook provides crucial background information on the Sustainable Groundwater Management Act, signed into law in 2014 by Gov. Jerry Brown. The handbook also includes a section on options for new governance. 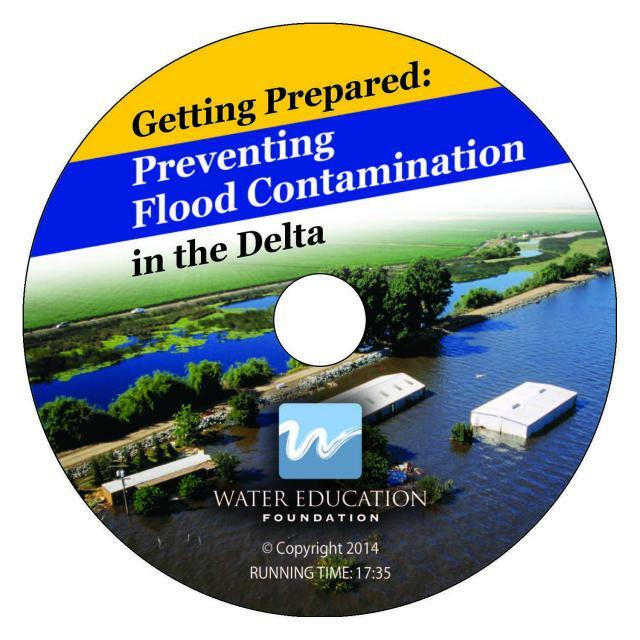 “Getting Prepared: Preventing Flood Contamination in the Delta” takes a look at the real threats of flooding in the Delta and what do to minimize the damage when it happens. For more than 100 years, dangerous floods have struck the 700-plus-mile maze of sloughs and waterways known as the Sacramento – San Joaquin Delta. The digital version of the Layperson’s Guide to Integrated Regional Water Management (IRWM) is an in-depth, easy-to-understand publication that provides background information on the principles of IRWM, its funding history and how it differs from the traditional water management approach. 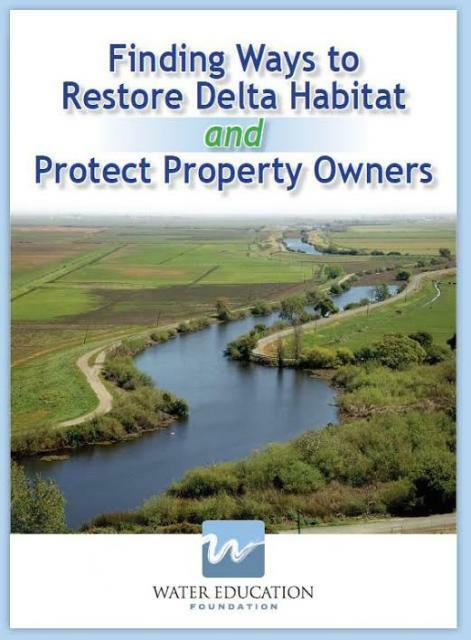 “Finding Ways to Restore Delta Habitat and Protect Property Owners” is a briefing paper distributed at two Delta landowner workshops in January 2014 sponsored by the Water Education Foundation and the Sacramento-San Joaquin Delta Conservancy. This 24-page paper discusses a number of options for Delta landowners who want to participate in habitat conservation work and also receive assurances from private landowner liability under species protection laws. View the 24-page digital interactive paper. 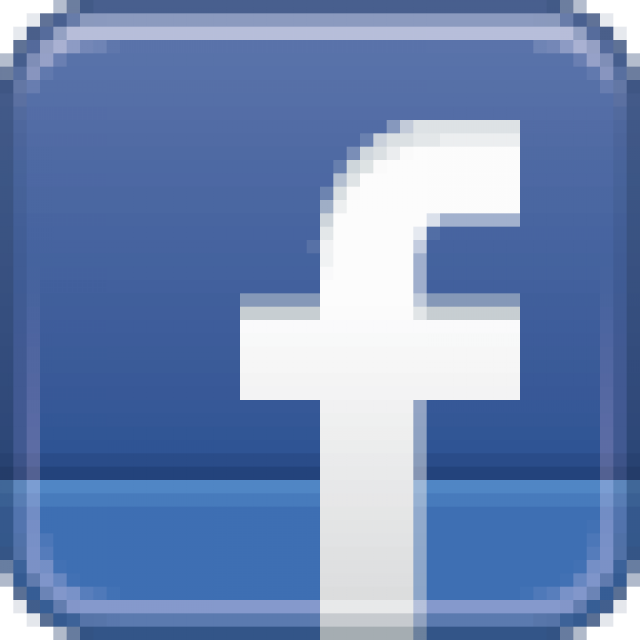 The Water Education Foundation produced a radio ad campaign in four Southern California counties (Los Angeles, Orange, Riverside and San Bernardino) to educate citizens about keeping pharmaceuticals out of their water supply. Listen to the "No Drugs Down the Drain Cookbook"
Listen to "What's on the Menu"
Carle, David. Introduction to Water in California. University of California Press, 2004. Fradkin, Philip. A River No More. University of California Press, 1996. Green, Dorothy. 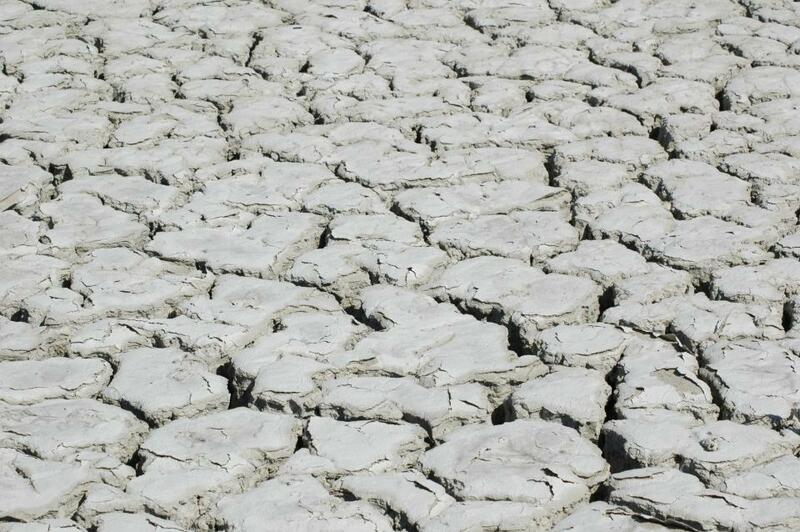 Managing Water: Avoiding Crisis in California. Berkeley: University of California Press, 2007.